All EFC courses comply SAE-CACRC, AIR 4938 and FAA and EASA standards. 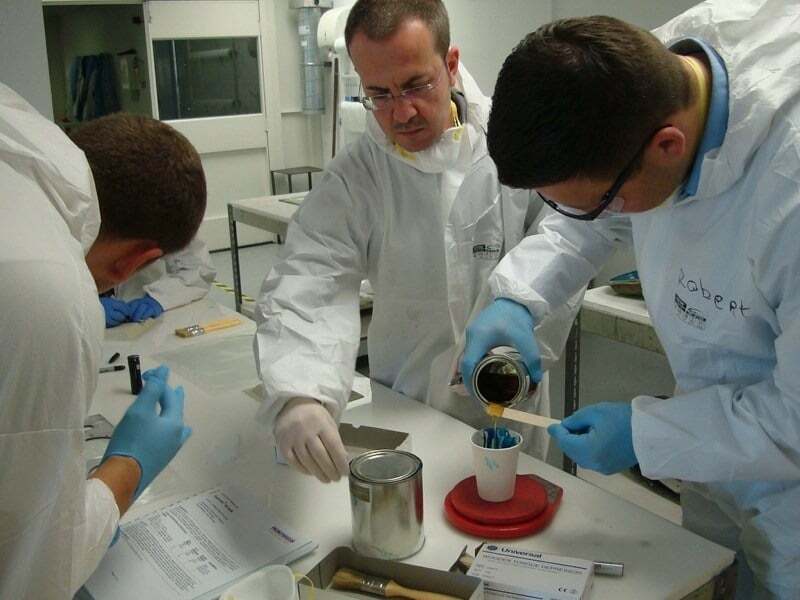 This course is meant for personnel of technical departments of aviation maintenance who want to acquire the knowledge and skills taught in this upper level of Aviation and Aerospace composite repair. 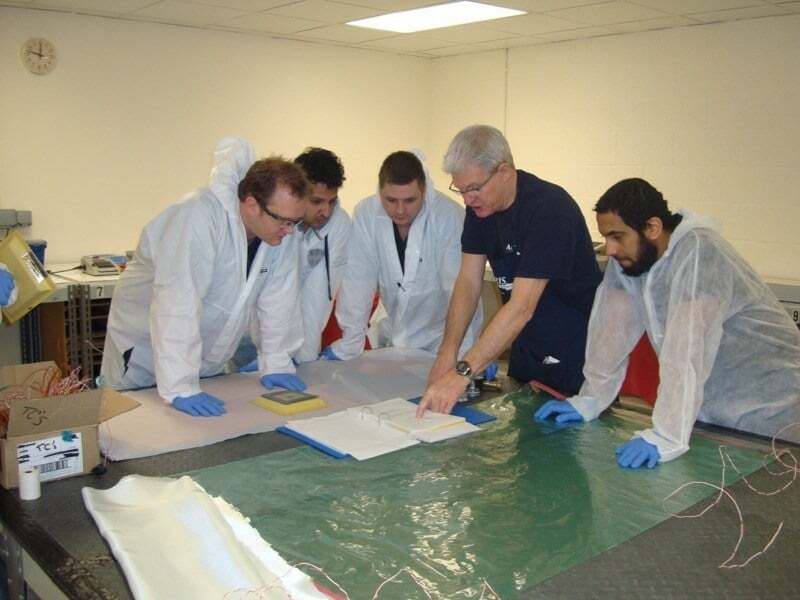 Personnel of technical departments in aircraft maintenance or aerospace composites who want to become a Composite (Repair) technician who has a full understanding of, in-depth skills in Advanced Composite Repair, damage assessment and will be able to repair single and double curved damages following the OEM Structural Repair Manuals. Minimum required 2 and maximum 8 per course*. * Courses will be confirmed as running by EFC as soon as sufficient applications are received! Participants will be daily intensively, individually monitored and evaluated by the instructor while repairing their individual parts! 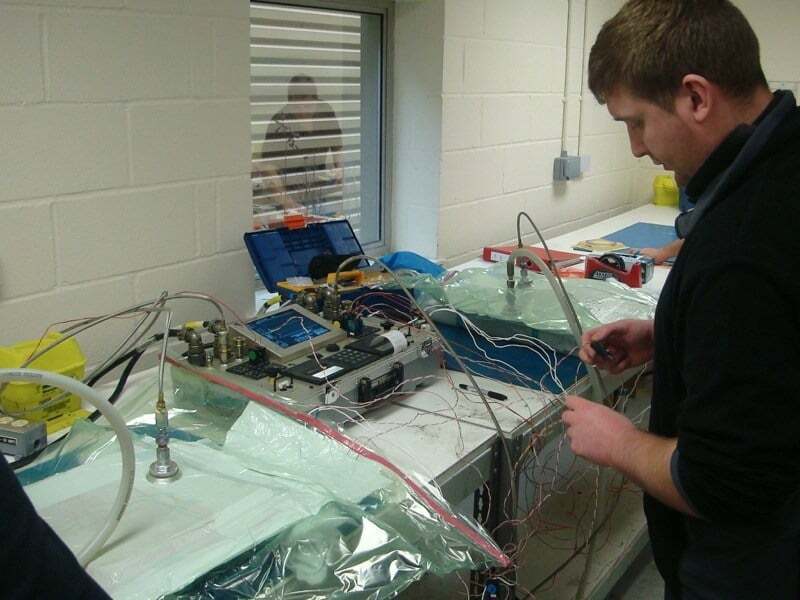 program & monitor Hot bonding equipment, change programs and parameters during a high temp. cures. Assessment activities are built into our courses, to give feedback on the achievement and personal potential and kept a record in their personal logbook. We also comply with the European GDPR rules as effective on May 25th, 2018 concerning storage of private information of participants who attended our courses. For your company to benefit, this course can be held ‘On-Site’ at your facility under certain conditions. Click on this link to the Onsite information webpage! Courses as noted on our course schedule page can be run on request to meet your required start and end date. All listed course prices are Excl VAT. (Dutch VAT is 21%). EFC complies with Dutch tax laws. On request, companies can be sent an invoice instead of paying direct On-line with PayPal, IDEAL or credit card. Payment is securely arranged via Mollie.nl . More information can be found on the website of Mollie. The course fees stated on the website for each course are valid until December 31, 2018. There are no dates planned yet, if you are interested in this course, please contact us? This website is owned by Earth & Flight Composites.